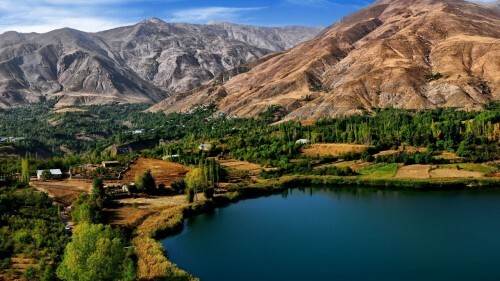 Cheap flights to mysterious Iran: Kermanshah for €289! Turkish Airlines now offer amazing prices on flights to Iran. Many travelers are afraid of Iran but it’s actually very beautiful country with amazing nature and kind people. Return flights from Leipzig to Kermanshah in Iran are available for only €289! You can also fly from Nurnberg if that’s closer for you. Travel dates are until 17th July and from 18th August onwards. Book directly via Turkish Airlines. Kermanshah is not expensive but you should check the prices of accommodation there to find the best deals and not spend extra money. The quality of accommodation can vary a lot. « Cheap flights to Sardinia: Alghero for €64!